Sensei Labs builds smarter workplace solutions powered by data and grounded in experience. Born from experiments in technology, we’re taking the lessons we learned in-house to create smarter, more intuitive tools that are helping other rapidly growing companies execute and evolve faster in a way their people love. Sensei Labs creates data-driven digital workplace solutions that solve the challenges facing modern, high-growth companies. We help people orchestrate work with ease, foster innovation, and support collaboration at scale. Today’s leaders need data at their fingertips to propel their business forward, and we provide the tools to push them forward. Born from experiments in technology, we believe that revolution comes from evolution. Existing management strategies are joining the Rolodex and the typewriter. Most of today’s management tools and processes can be traced back to the same practices that were established decades ago, when the rate of change was slow and the cost of data was high. Outside of the office, people’s personal lives have been transformed by the power of social and big data, but management tools are struggling to keep up, creating an epidemic of disengagement. That’s what drives us to create the next generation of digital workplace tools. 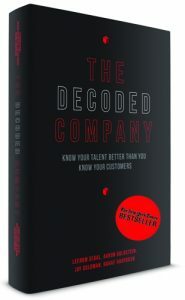 Called “a management toolkit for the future,” our New York Times bestseller The Decoded Company outlines three principles that power hypergrowth, talent-centric companies. 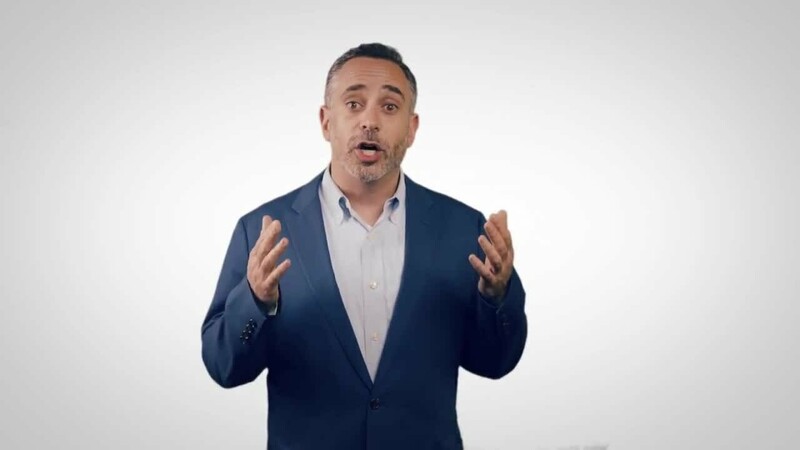 Sensei Labs has put these principles into action helping other rapidly growing companies execute and evolve faster in a way their people love. Bring out the best in people by turning technology into a coach instead of a referee. Layer insights grounded in data on top of established experience to power better decision-making. Intentionally design your ecosystem and overcome traditional hierarchies. People have access to fast-paced, social, and data-powered tools in their personal lives, and expect nothing less from their work tool. And now the tools to meet those expectations have become a reality. 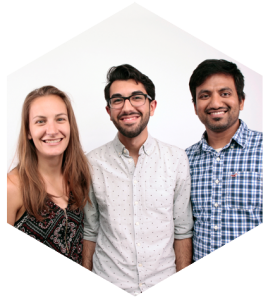 At Sensei Labs, we imagine a future where people love their work, unencumbered by traditional work tools and processes. We’ve built the tools to make it happen. We’ve been there, and love helping others discover a new way to work. The data-rich world that we live and work in demands data-rich processes to empower leaders with the visibility and insights they need to make decisions that will drive business forward. Sensei Labs’ digital workplaces are the next evolution of the traditional enterprise operating system. Our proprietary Wisdom Layer connects data across tasks and processes to deliver deeper insights, giving team members the information they need to perform at their best. Are you passionate about making the way people work, work? We’re always looking for awesome new team members.